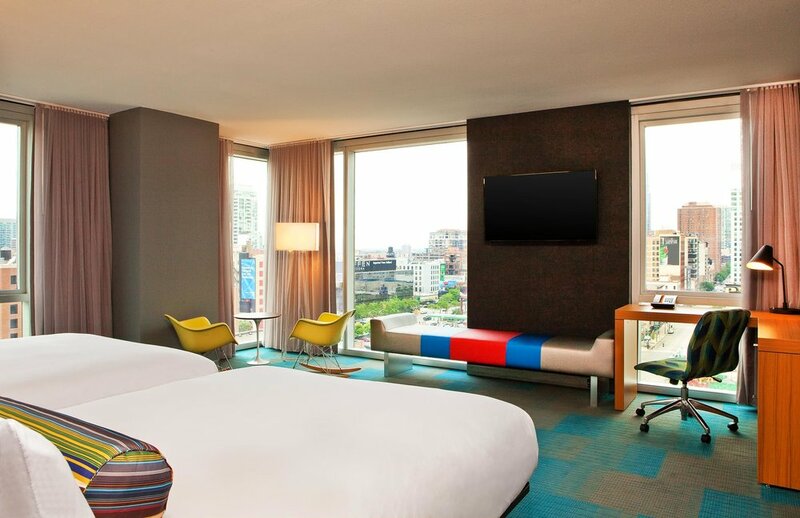 Stay and play at Aloft Chicago Downtown River North, our modern, tech-enabled hotel featuring key-less guestroom entry, free WiFi, and more. 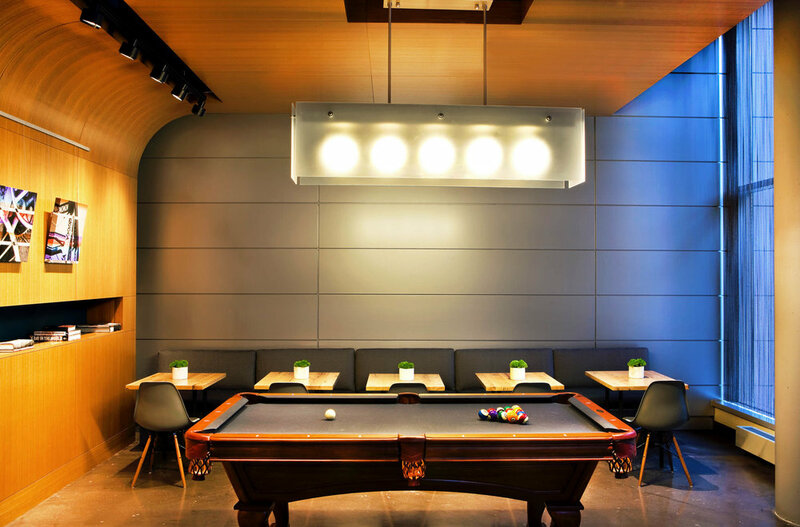 Pick up a game of pool or sip a cocktail in the Re:mix Lounge. 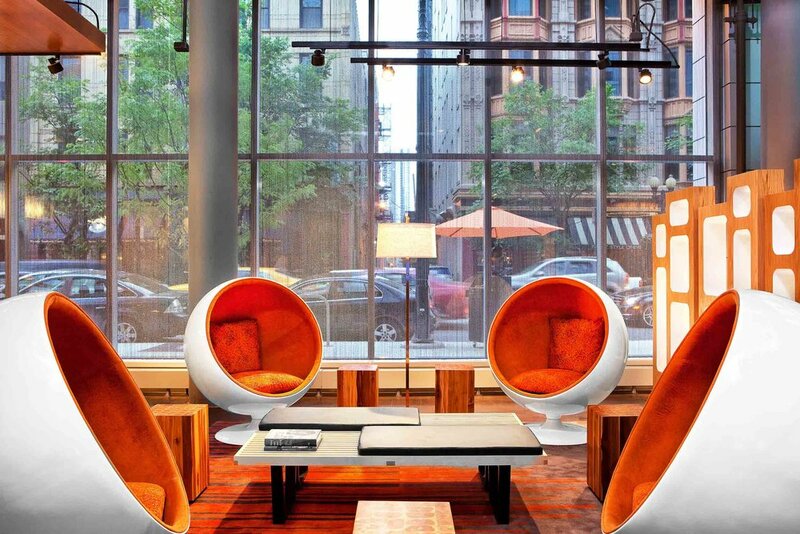 Grab breakfast, lunch, or dinner in Chicago's top-rated neighborhood restaurant, Beatrix, or just indulge in a handmade pastry and craft coffee from The Coffeehouse. 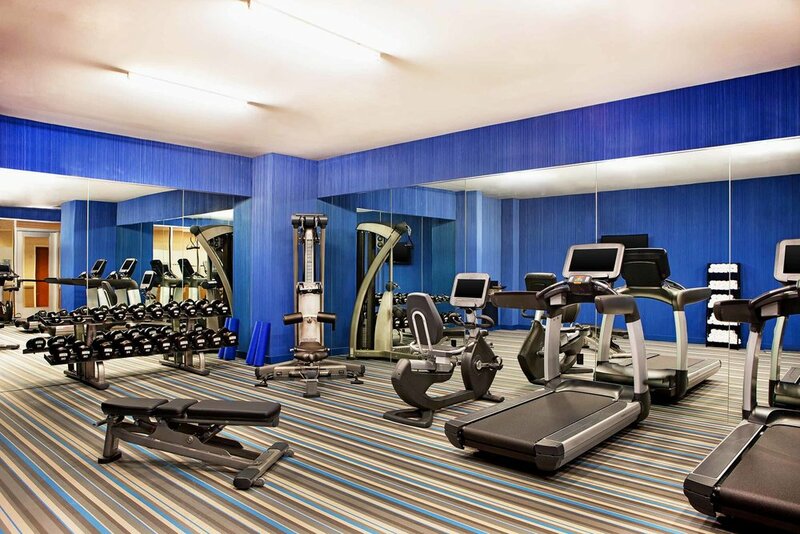 Sprint, stretch, and lift 24/7 in our Re:Charge Fitness Center with all the tools to keep you fit including Life Fitness equipment, yoga mats, and everything you need to keep up your regular work out routine. 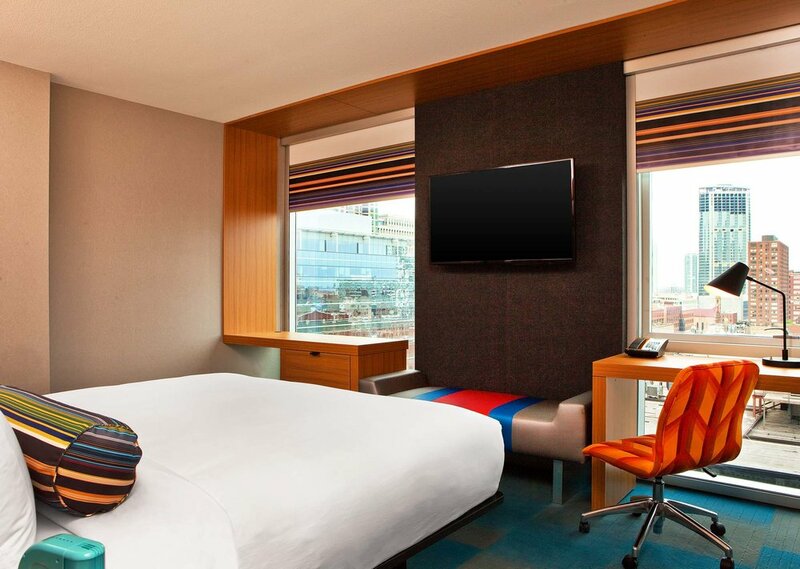 Spark great ideas in our Tactic meeting space equipped with A/V, plasma TV, and Fast & free WiFi. Bring your furry friend along the next time you travel. The Arf program is free of charge and is available to all guests traveling with pets to our hotel – no deposits, no hassle, simply a breeze.  Smells of fresh baked goods fill the air in Beatrix, the neighborhood restaurant, coffeehouse, and meeting place found in the lobby of Aloft. 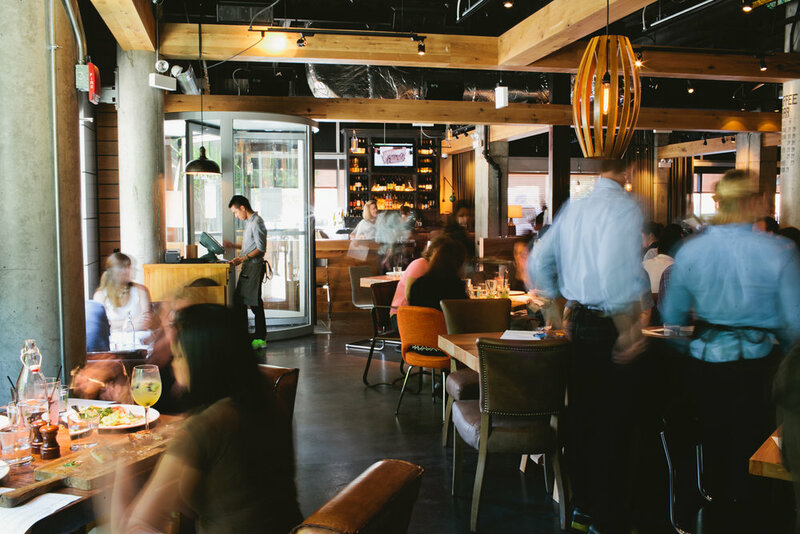 Come for a delicious meal or just grab coffee and linger with your laptop.